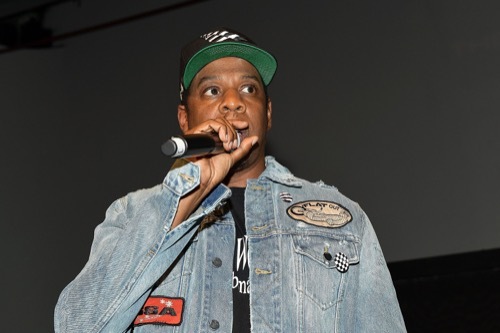 Jay Z is finally speaking out about his feud with his former best friend, Kanye West. The rapper slammed Kanye for not only ranting about him during his concerts, but for also bringing in his wife Beyone and their daughter Blue Ivy into their mess, too. Jay Z and Kanye’s beef began when the Empire State of Mind rapper stopped picking up his best friend’s phone calls. That’s because Kanye blasted Beyonce for agreeing to perform at the 2016 MTV Video Music Awards only if she won a Video of the Year award. There were also reports that indicated Beyonce is no fan of Kim Kardashian. She had no interest in associating with a reality television star like Kim or her family. That’s why she supposedly urged Jay Z to keep their distance from Kanye and his wife. To make matters worse, Kanye also blasted Jay Z and Beyonce for refusing to organize a play date for their daughter Blue Ivy and his daughter, North West. But what hurts him the most is that Kanye had to drag Beyonce and Blue Ivy into their feud. So far Kanye West has not responded to Jay Z’s comments. As a matter of fact Kanye has been keeping a low profile altogether. But knowing how deeply hurt he is over their strained friendship, there’s a good chance that Kanye will have something to say about this sooner or later. He might even take the same route as Jay Z and incorporate his feelings into his lyrics. 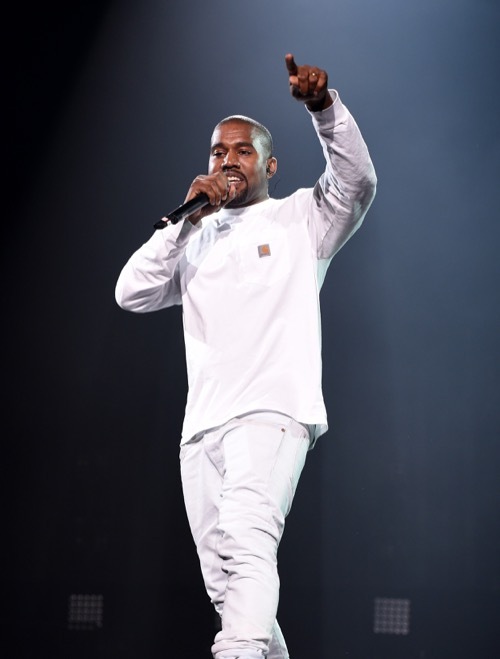 In the meantime, don’t forget to check back with CDL for all the latest news and updates on Jay Z, Kanye West and all of your favorite celebrities right here! Beyonce, Blue Ivy Pose For Photo-Op With Mariah Carey: Throws Shade At Kanye West – No Play Dates For North West And Blue!